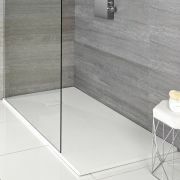 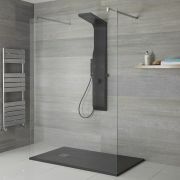 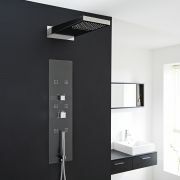 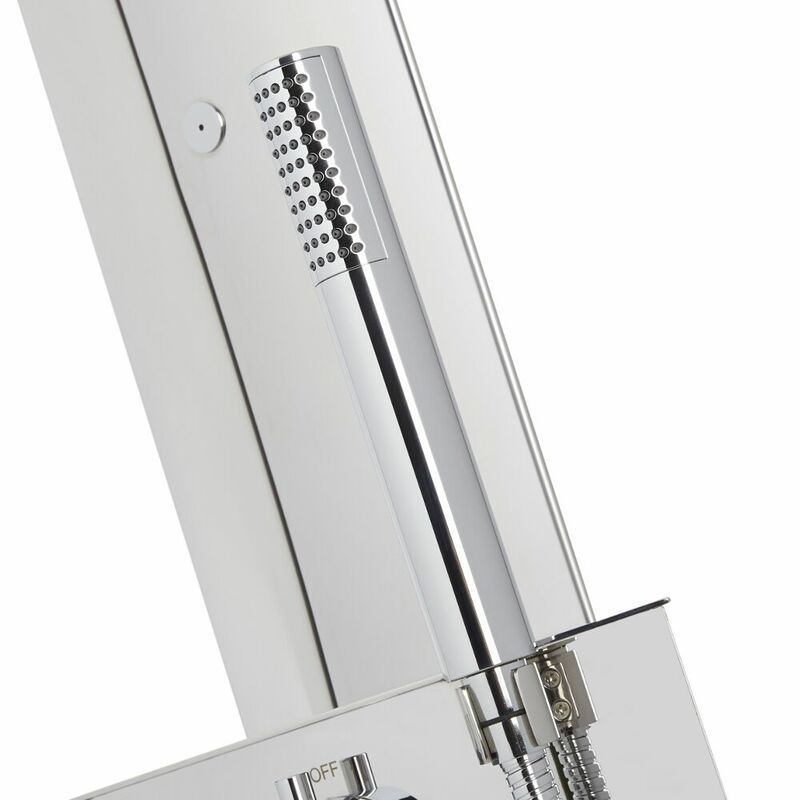 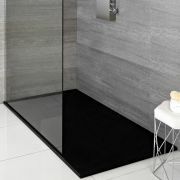 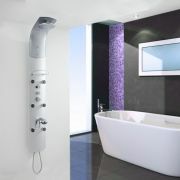 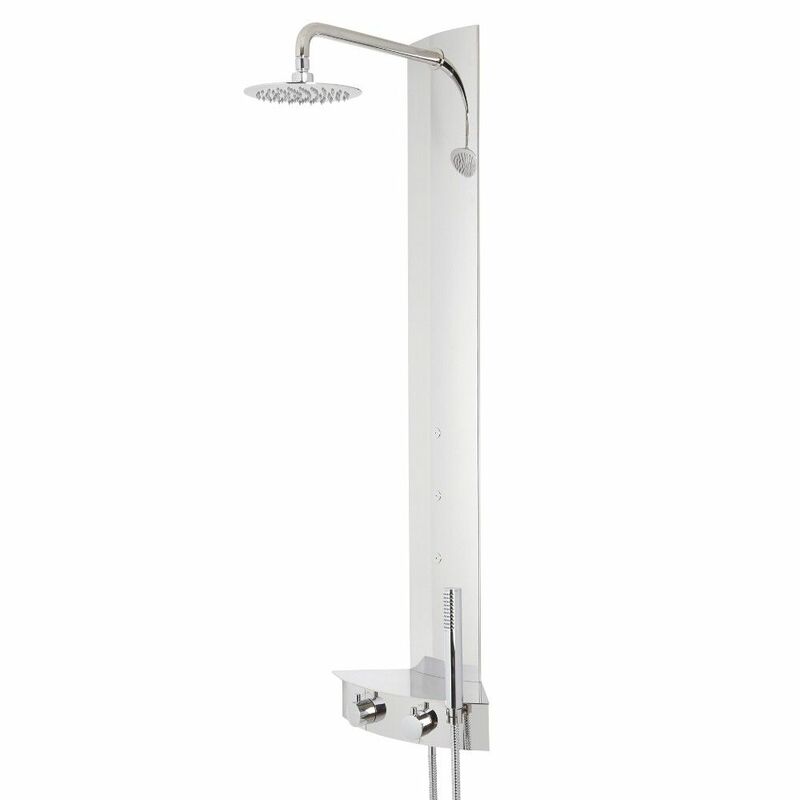 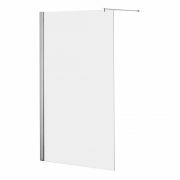 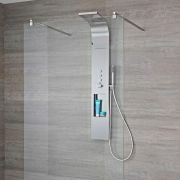 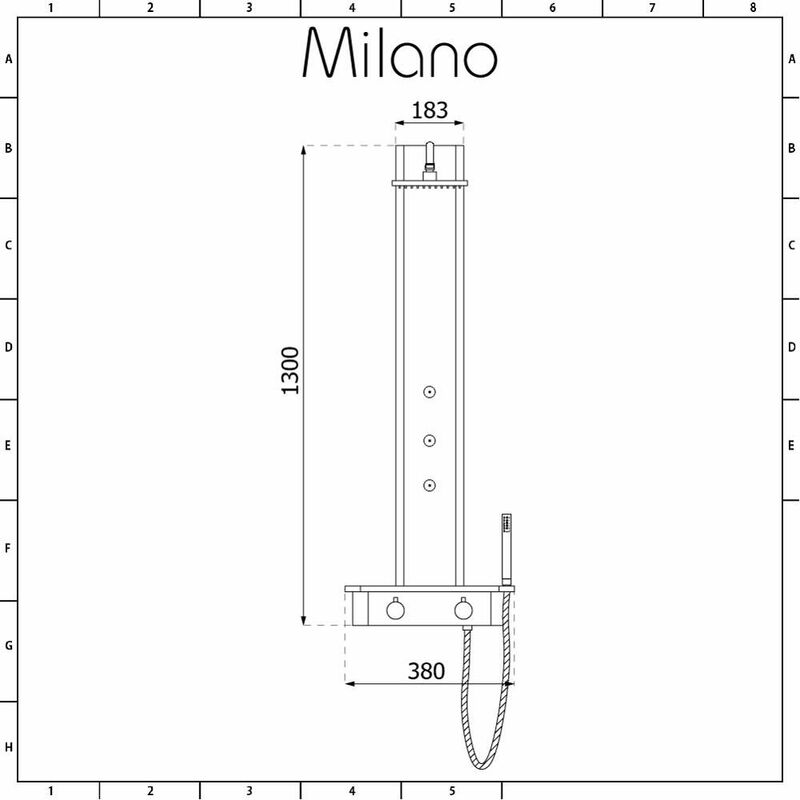 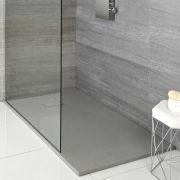 The Milano thermostatic shower tower features a popular corner design, making it an ideal fit for any size of bathroom. 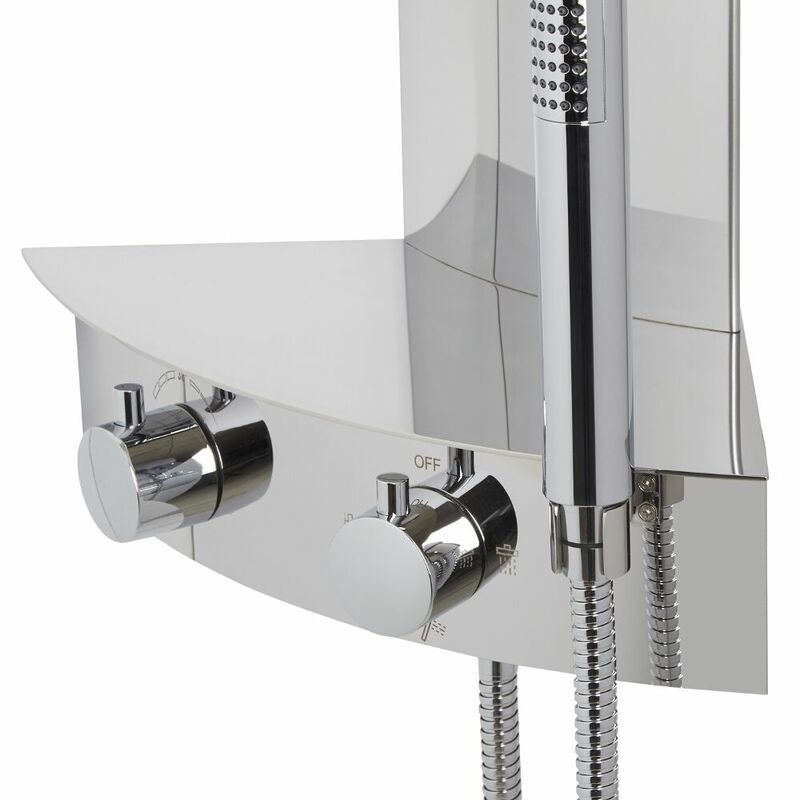 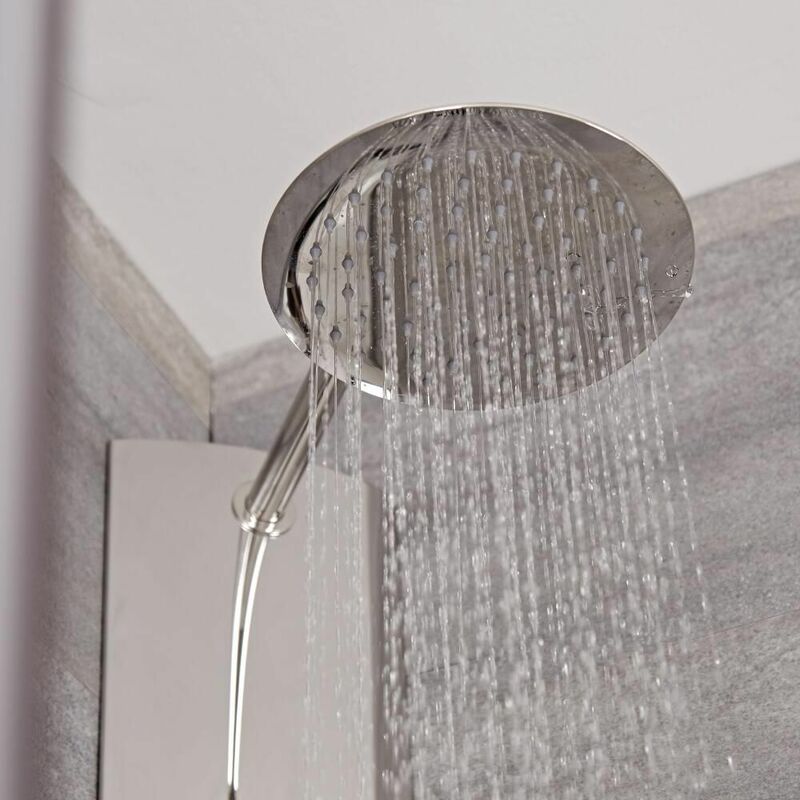 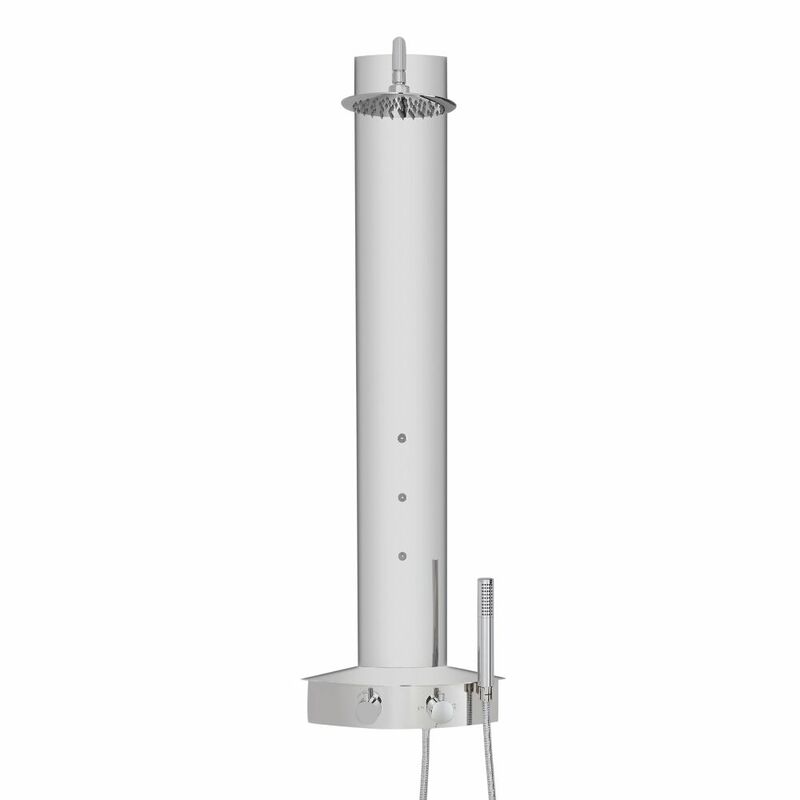 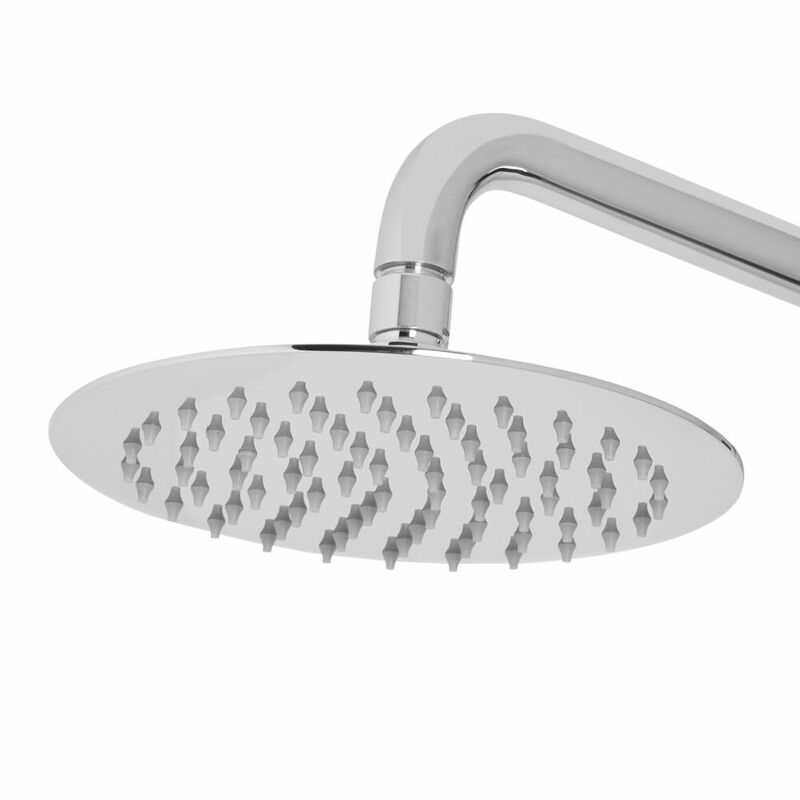 Fully compatible with all plumbing systems, the shower tower has a premium quality chrome finish that blends seamlessly in with any bathroom décor, and a durable stainless steel construction so you can be assured this statement piece is long-lasting and easy to clean. 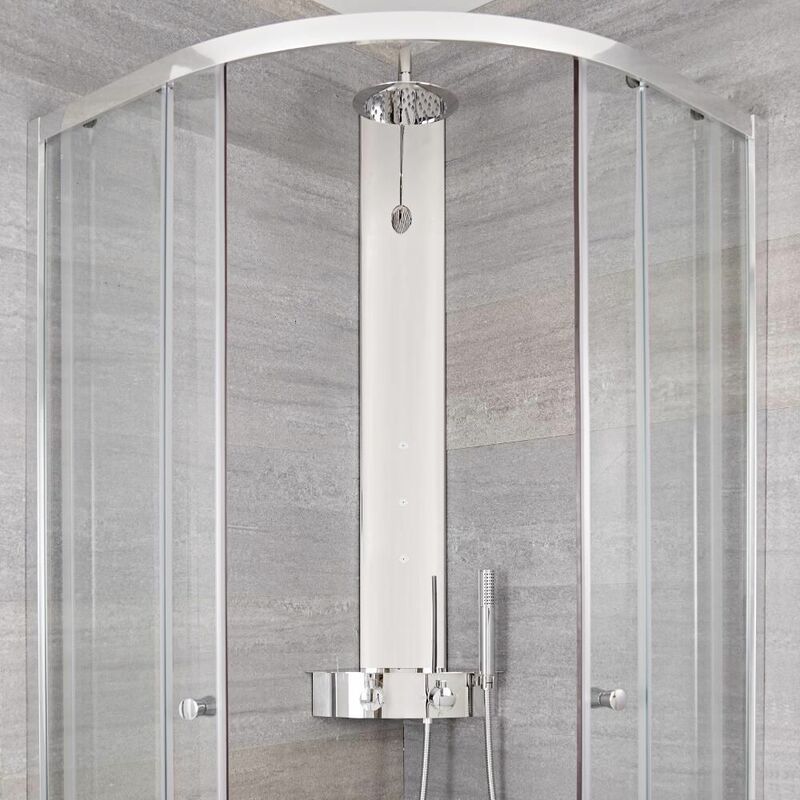 Delivering a superb showering experience, the shower tower incorporates a round fixed shower head, massaging body jets and a flexible hand shower, so you can utilise all of this functionality to create the perfect shower every time.